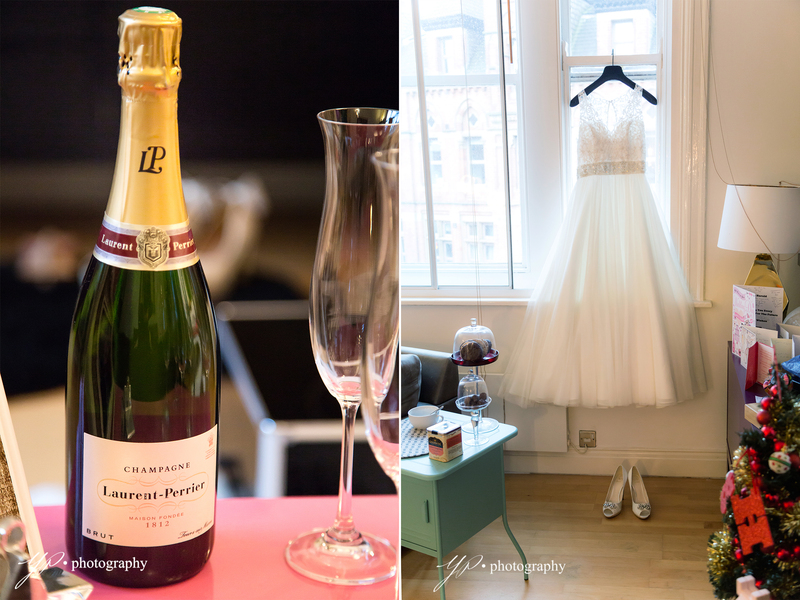 Why Photography should be Number One when planning your Wedding? When planning your wedding there are a lot of things to thing about and consider and save money for. The list is long but when comes to wedding planning there are things that should be your starting point. 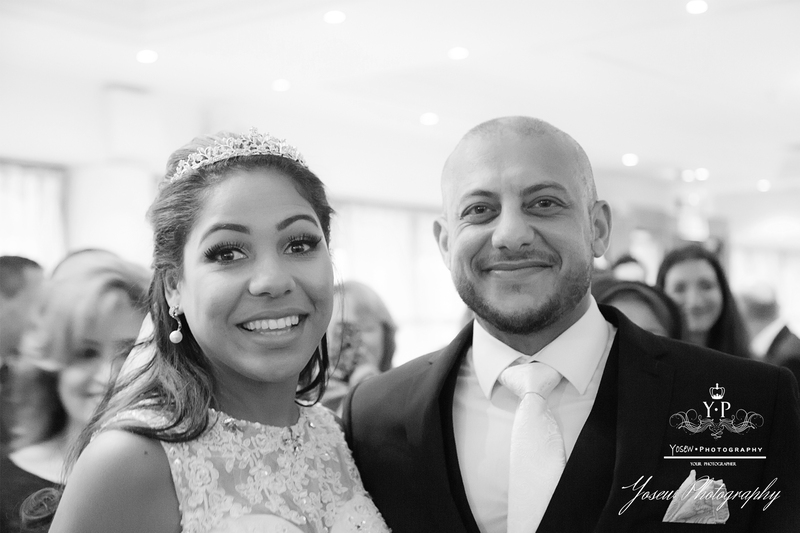 Wedding photography maybe isn’t the most important thing on your wedding day, but when it comes to the planning your special day it should be pretty high on your priority list of things to look at, budget for and book. Wedding photography is important because it will capture your day, your memories, preparations, it will tell your story, a beautiful story of your special day, a day you were planning to be perfect. A story that you can share with your friends and family. Flowers will wilt, cake will be eaten, your dress shall be worn once…it’s not about being miserable, this is about perspective, showing you that wedding photography is number one when planning your wedding. When it comes to wedding planning, it’s more than just one day, it is about a lifetime of memories! Wedding photography is about capturing moments, emotions, it is about being able to relive the day through beautiful photos. It is about smiling when looking through your wedding album, seeing the emotions on your family and friends faces. It is having a story that you can treasure forever. 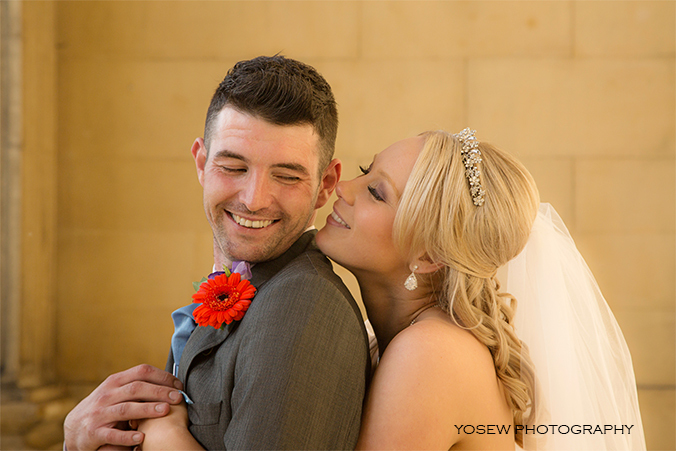 When you planning your wedding budget, make sure that you maximise your budget for your wedding photography. It is about beautiful story of your love, story of your wedding day, from getting ready to the emotions on your dads face when he sees you in a wedding dress. Capturing details of your day after hours of planning, from beautiful flowers, your dress and venue, capturing the day as it unfolds, capturing emotions of your parents, guests, the nervousness of the groom, all the way to the first dance. This is not just a story, this is your love story. Maximize your budget. Save a little where you can and maximize your photography budget. Beautiful photos are the only thing you will have left at the end of the day. Find your style. There are hundreds of wedding photographers to choose from. Take time to find the right one. Make sure to view their work, complete albums as you want a beautiful story not just a couple of photos. Book quickly. Best wedding photographers get hires and booked quickly, so once you know your date, find your wedding photographer and get them booked. Wedding Photography is about unique and remarkable moments. It’s about being able to remember your special day through beautiful photos, it’s about having your love story captured and documented for you forever. Have you got any more questions don’t hesitate to contact us!